John's Audio Video is a locally owned and operated business. 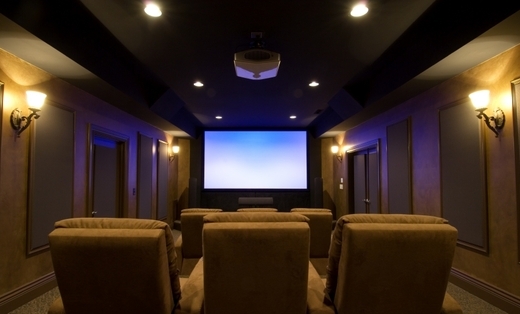 We specialize in audio/video installations and service for your home or business. With 20+ years experience in the design and installation of custom audio video systems we will go over and above all your audio video needs.